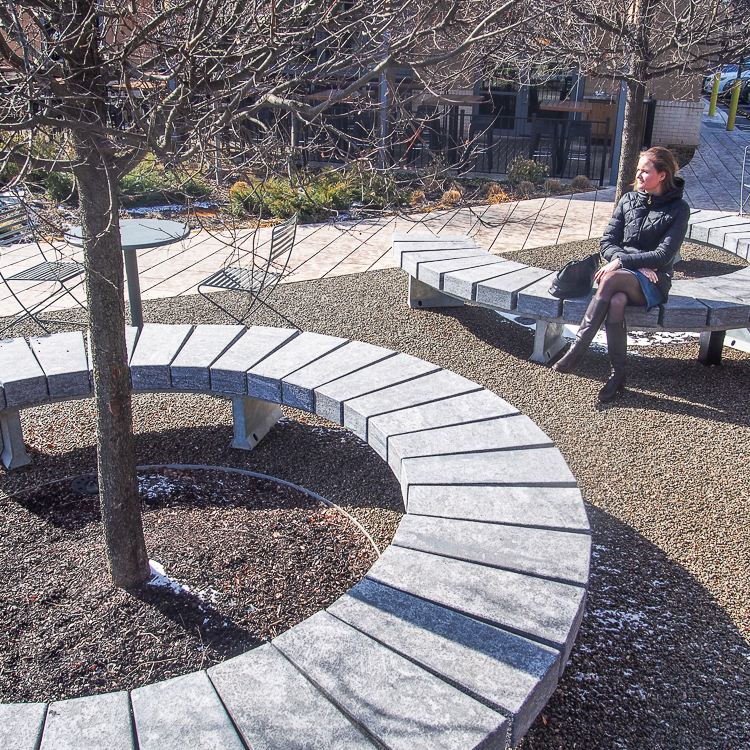 Impressive in appearance, Streetlife’s Stone Benches Granito can be placed in straight or curved configurations due to the shape of the granite tablets that form their seating element. 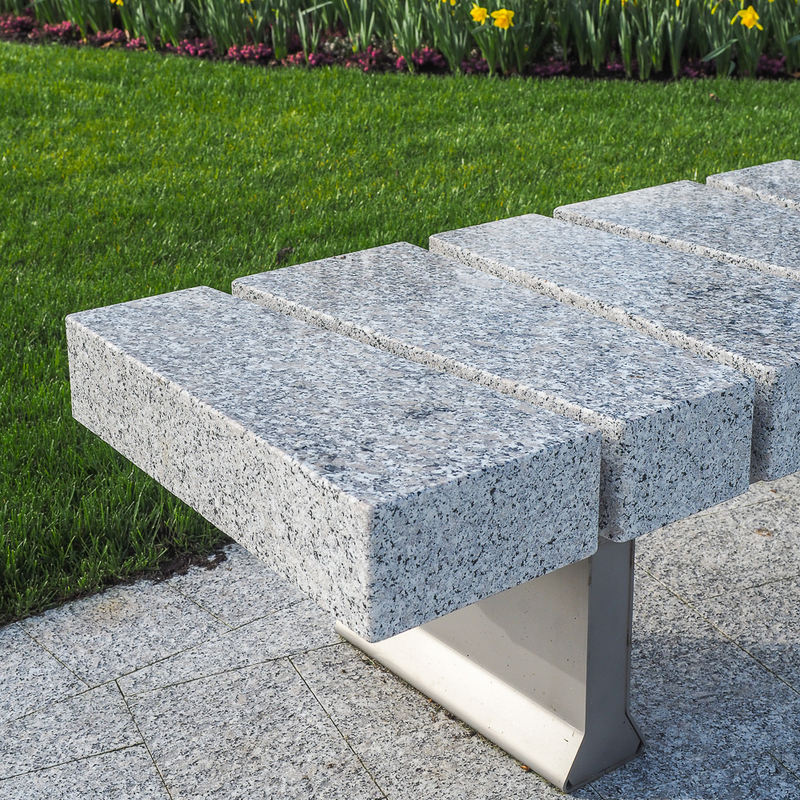 The grey granite tablets are 12 cm - 4.8” thick, 60 cm - 24” wide and beautifully finished. 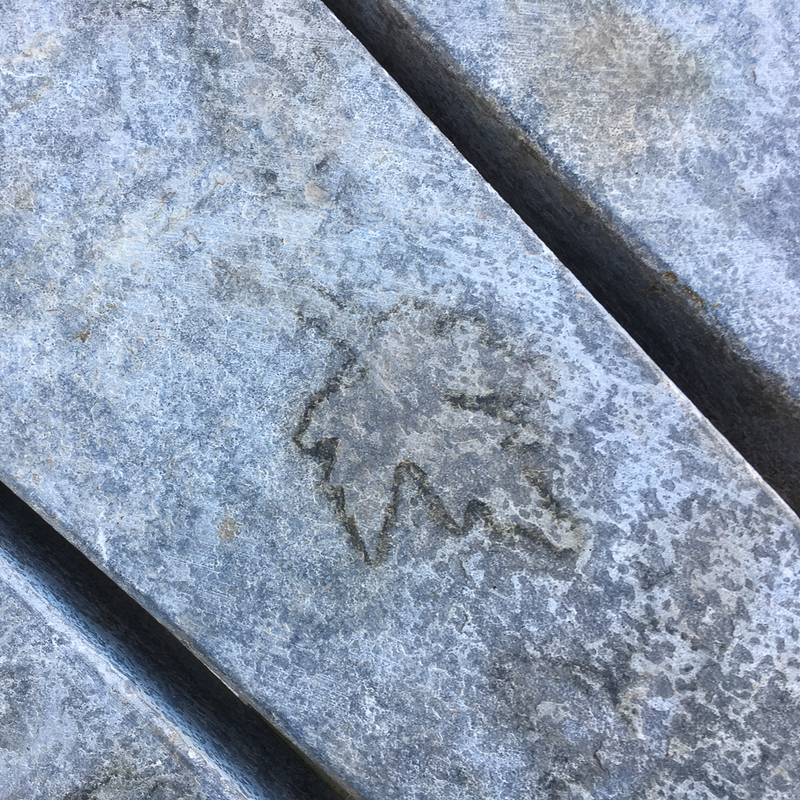 They are also frost-resistant making them suitable for both indoor and outdoor use. 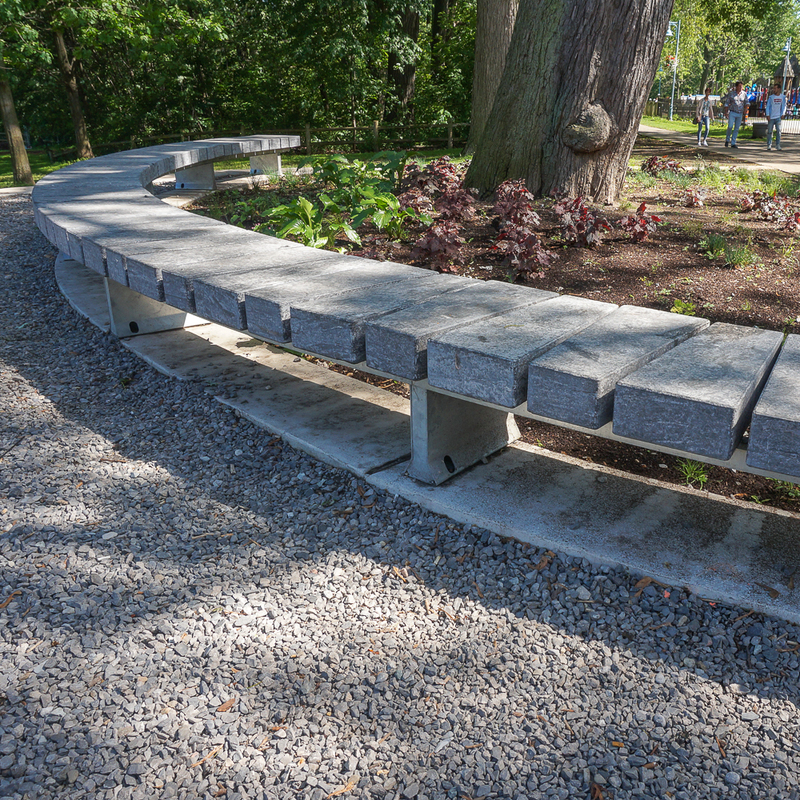 Both the straight as well as the Curved option can easily be linked together, giving architects the freedom to create a variety of configurations. Both the supports and base structure are available in galvanized or RAL-coated steel.